Acropolis Museum Boutique hotel combines high quality service with a location in one of the finest parts of Athens. This very special hotel is housed in a classical building that recently has undergone a complete renovation (2007) and has 22 charming rooms divided over the 1st, 2nd, and 3rd floors. It is located just a few steps from the Acropolis and Plaka, and adjacent to the new Acropolis museum. The total renovations combine all amenities and comforts that the modern sophisticated traveler has come to expect while maintaining its authentic style and character. Coco - Mat mattresses are made of natural materials such as sea grass, horse hair and coconut. 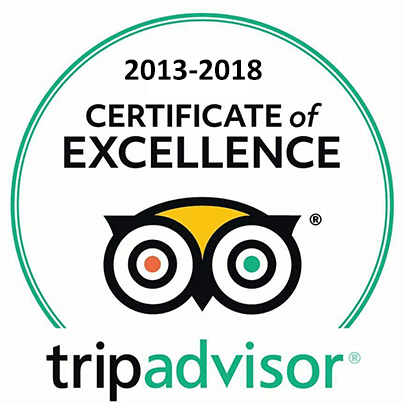 The hotel reception will be happy to assist with city maps and guides, tourist information and suggestions for exploring this historic area of Athens and further abroad. With only a handful of rooms, service at Acropolis Museum Boutique Hotel is intimate, personalized but also discrete. Warm hospitality and attentive service will help make your business or leisure stay in Athens extremely pleasant. A warm welcome, a friendly smile, a zest of life, characteristic of Mediterranean hospitality. A gracious reception, combining the highest levels of personalized service and elegance. It is located just a few steps from Plaka area and the Acropolis, Parthenon, the Temple of Zeus, Hadrian Arch and other monuments of Greek Civilization. It is adjacent to the new Acropolis museum, at the very heart of Athens historic center. Within a ten minute walk you can reach the Constitution Square (Syntagma), the Greek Parliament, Athens Stock market and Athens exclusive shopping areas of Ermou and Kolonaki.